Via The College Preparatory SchoolThe College Preparatory School topped Niche’s list of the best private high schools in the San Francisco area. 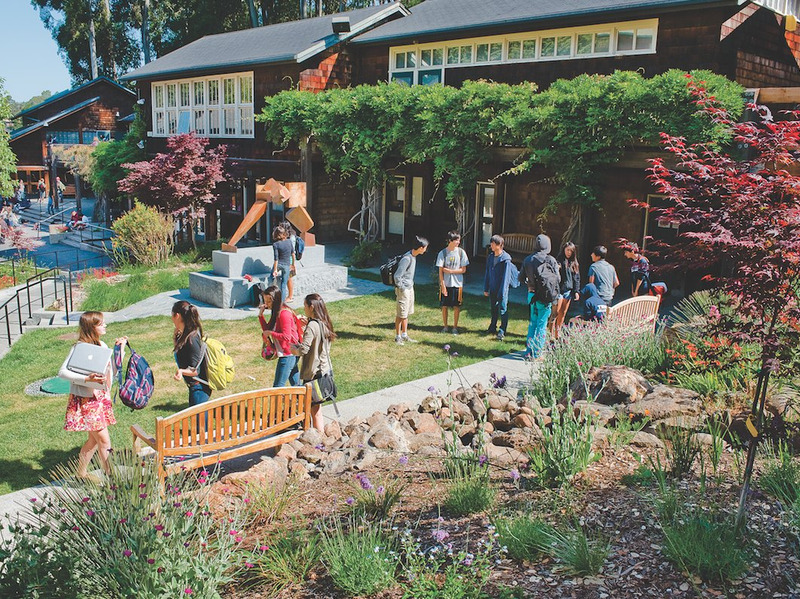 The College Preparatory School is the best private high school in the San Francisco area, according to a new ranking from education review website Niche. Niche rankings are based on a combination of user reviews and education statistics sourced from the government and public databases.